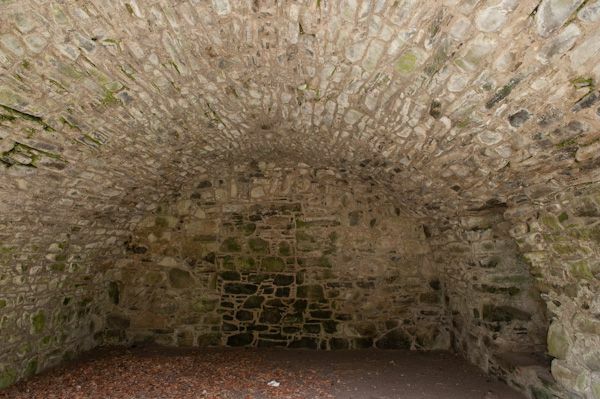 The exact date of Drumin Castle's construction is unknown. The castle stands on a rise of ground overlooking the confluence of the rivers Avon and Livet, just north-west of Glenlivet. Sometime in the 1370s, King Robert II granted the lands of Badenoch and Strathavon to his son, Alexander Stewart. Alexander, Earl of Moray (1342-1406), was a man you did not want to make an enemy. Stewart is more commonly known to history as the Wolf of Badenoch, a moniker that tells you a lot about his character. Volatile, vindictive, and cruel, he was perhaps the most feared Scottish noble of the turbulent medieval period in a country that had more than one candidate for such a dubious title. 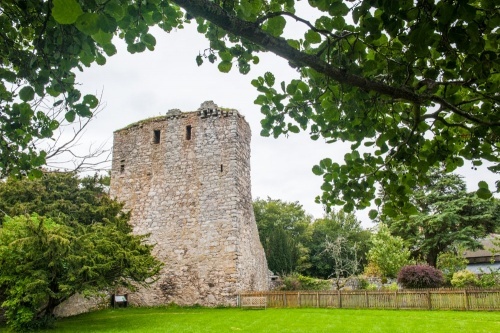 Sometime during the 1370s, Drumin Castle was built, possibly by Stewart, and almost certainly on the site of an earlier Iron Age dun. Stewart did not spend much time at Drumin, preferring his other fortresses at Loch-an-Eilean and Lochindorb. 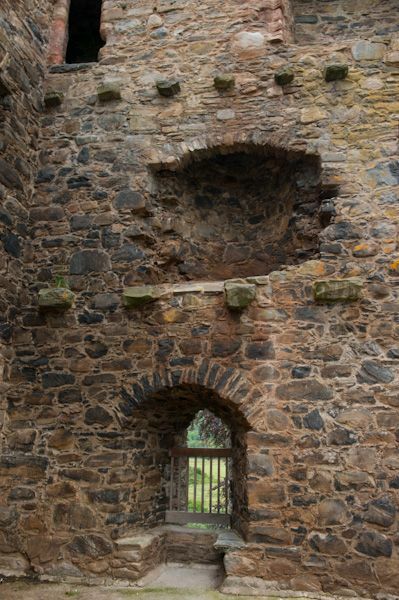 In 1490 Drumin passed to Alexander, the 3rd Earl of Huntly. Huntly preferred to live at other properties, too, and left Drumin to his son, Alexander Gordon. A succession of bailies resided at Drumin, most notably the Grants of Freuchie, to manage the estate. Even the Stewarts eventually stayed at Drumin, but only as tenants. The Marquis of Argyll stayed briefly at Drumin, on his way to the nearby Battle of Glenlivet in 1594. The castle gradually fell into disrepair; certainly, it no longer offered the standard of accommodation that more modern residents wished. That helps explain why, in 1819, a new farmhouse was built beside the castle. 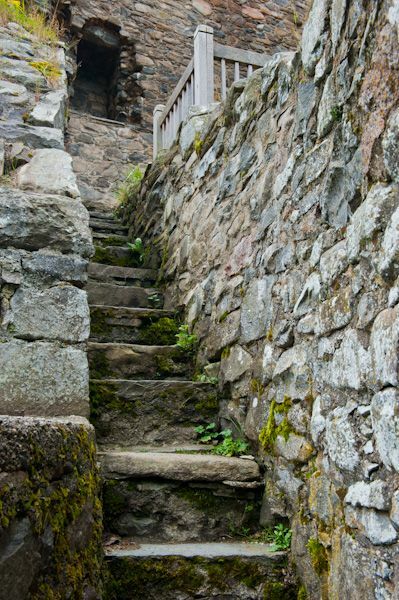 Stone from the castle was used to build the farmhouse as the residence of William Mitchell, factor to the Duke of Gordon. 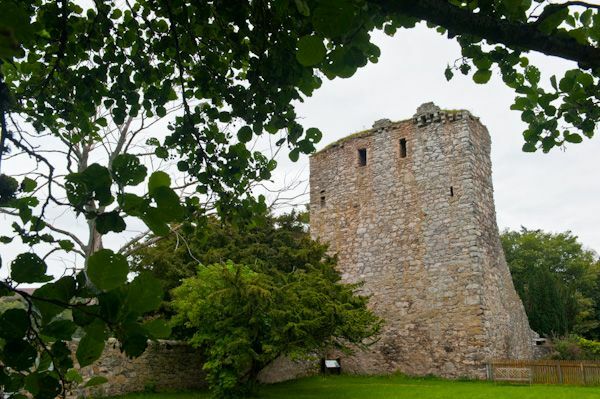 Finally in 1999 Drumin Castle was opened to the public with the help of Historic Scotland. Beside the castle tower is a walled garden, though in truth there is little inside the garden beyond a lawned area! 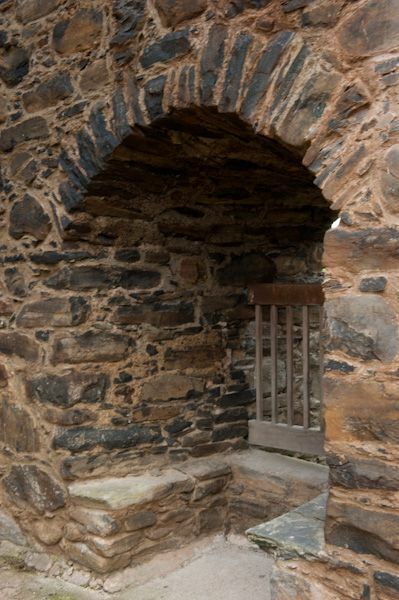 Remains at Drumin include a tower with storage vault and stairs to a first-floor chamber which is open to the elements. Drumin is reached by a short (500 metres) circular walk from a parking area off the B9008. 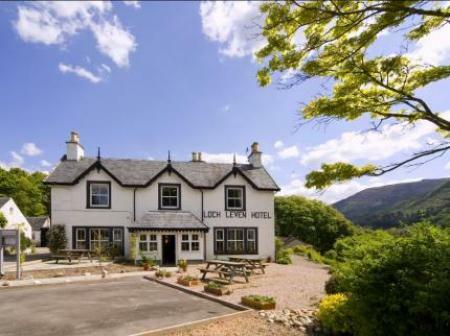 The location is superb, in glorious, secluded countryside. 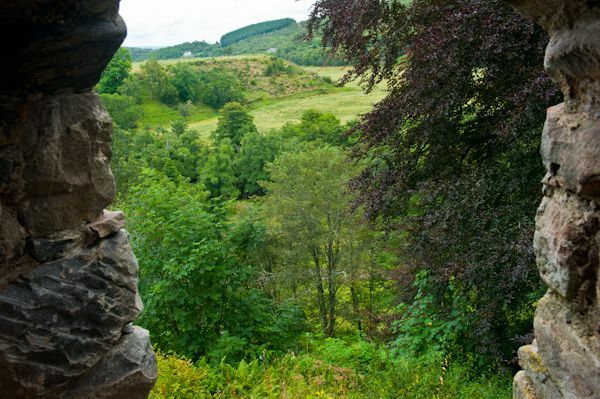 There are signposted walks through the Glenlivet estate from near the castle.